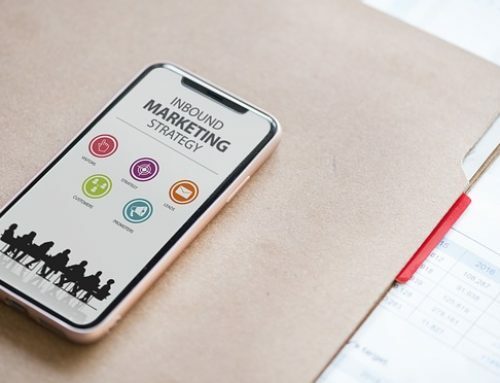 In this article, we’ll talk introduce PPC as an advertising strategy and explain the benefits and what it is at its core. 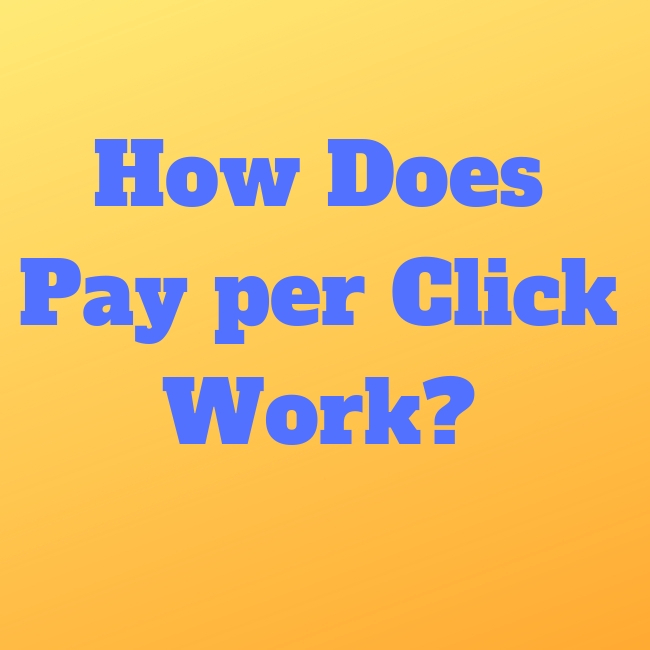 Lot’s of new business owners ask “how does pay per click work?” and it can seem expensive and daunting at first. Pay per click is also known as PPC advertising and is one of the best ways to advertise on the internet. The reason is in the name, you only pay per click. This means you’re only spending money when someone visits your website. Knowing this, we can figure out how many people we need to visit our website before 1 of them decides to buy from us. Pay per click is just one of the many advertising methods out there. You essentially bid on keywords which are search terms related to your business. Say you’re an ENT doctor and you’re interested in the search term “ENT doctors near me” because you think that anyone who’d be an interested customer would be searching that specific phrase. The platform that you’ll be advertising on will show you what the average cost per click would be regarding that phrase. Of course, high-value keywords are a bit more expensive than keywords that may not bring in sales like “what do cats like to eat”. What platforms offer Pay per click advertising? There are a few platforms that offer this type of pay per click or pay per lead method. The biggest one is of course Google. It’s the most widely used search engine by far and the competition for keywords is always rising. It allows relatively new businesses to get exposure almost instantly, albeit they’ll be paying a pretty penny to get to the top of Google’s paid ads. There are over 1 billion active users on Facebook at the moment in 2019. Advertising at its core is getting to the platform where the most eyeballs will be and advertising your products/services. It’s a numbers game and if you want to be competitive as a business owner then you have to consider advertising on Facebook. The cost per clicks might be drastically cheaper than Google AdWords since people aren’t on Facebook to buy stuff. This means its more of a brand awareness strategy rather than a direct ROI approach. That isn’t to say that you won’t have a positive ROI if you advertise on Facebook, but just note that you can’t expect to hit the nail on the head, at least not at the start. We’ll group these together as these are the new biggest search engine databases. However, please keep in mind that these are both highly used and often overlooked by advertisers. The best thing to do is to advertise on all three like most megacorps but we understand that might be the case for the local mom and pop shop. It’s good to note that these platforms have significantly less competition for keywords meaning you’ll be getting clicks for cheaper. 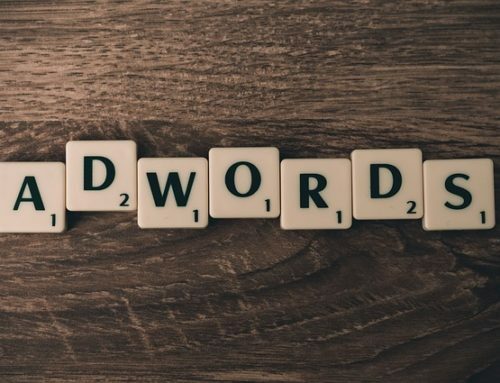 This is good starting out and you might want to test and gain some traction on these search engines before you dump more money into Google AdWords. Keywords are the language of the search internet. Whenever someone searches, they are typing in whats called keywords into the search bar. We, of course, interpret them as phrases but Google and other platforms can’t, simply because they use software to scan their databases. Therefore, we have to think like our customers. What would they be searching for Google? What keywords would they be typing in that signals that they’re ready to buy? For example, the keywords “need injury lawyer fast” would yield much better prospects than “best injury lawyer” since they’ll get a whole list of injury lawyers for the latter phrase. However, if they need an injury lawyer fast, you’d want to be one of the top 3 ads that show up at the top of Google search results. Before you decide what kind of budget you’re going to have, the first step is to determine the type of keywords you’ll be going for. The easiest way to do that is to simply do competitor analysis. You’ll be able to find out which keywords your competition is targeting and how much they’re spending on them. You’ll also be able to see how much traffic those keywords are bringing in. Once you find the keywords, you’ll decide on your budget and which platform is best for you. If you have a larger budget, we’d recommend Google AdWords. You can start with as few as 5 keywords and test how they perform for a few days. With PPC advertising you’ll be getting visitors to your website right away. This means that you should have a landing page ready to convert them into customers. This shouldn’t be confused with a home page. The home page might not be the best-suited page to convert these visitors into sales. You might have to have what’s called a landing page which is a page on your site that has very persuasive copy and a call to action. The call to action is an action that you want the visitor to take. It may be to collect their email address, fill out a form, or call a number. If you don’t have a good landing page setup, you might want to hold off on PPC advertising till you do. The beauty of PPC ads is that you can have a few of them running at the same time. This means we can test each ad against each other and continually eliminate the underperforming one. The one that does better will be the new test subject and you can change a few words here and there and see if it has an effect on its overall effectiveness.